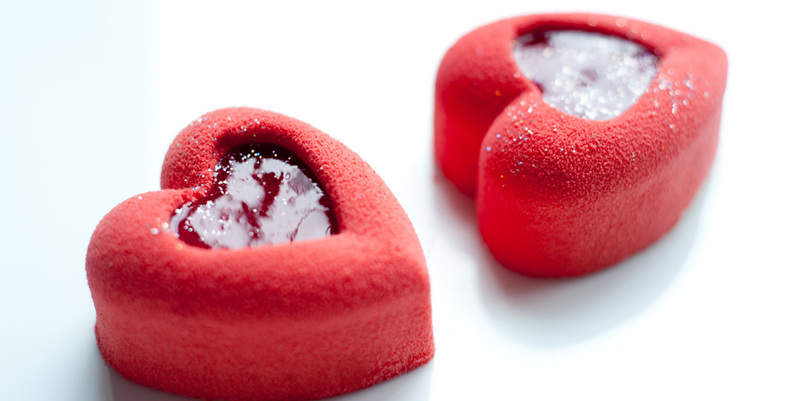 Treat your loved one to a decadent Valentine's Day Champagne Afternoon Tea at The Dorchester. Including specially created Valentine's pastries and a red rose for all ladies. We recommend the The Dorchester Hot Chocolate its beautifully thick and creamy!